Savvy investors know enough to spread their investments across multiple vehicles in order to maximize ROI and minimize risk. It is the tried-and-true principle of security through diversification. Investors who follow this strategy will undoubtedly put some of their money into fixed income assets that offer stable returns with very little risk of loss. As an independent broker-dealer, we offer our financial advisors a full suite of fixed income options. 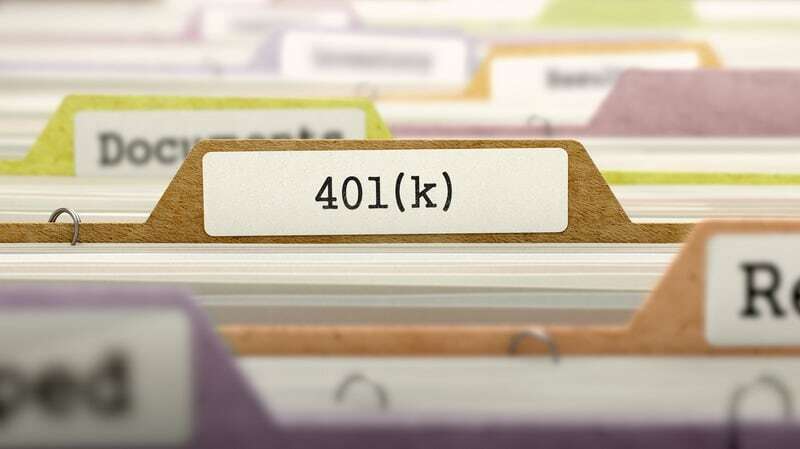 As a financial advisor, you should make a point of being familiar with all the fixed income products you have access to so that you can properly advise your clients. Below is a list of some of the most common fixed income investments we offer. The list is by no means exhaustive. As with any other investment category, some of these products are better than others. It is up to the financial advisor to work with clients to determine which products are best for them. Also known as T-bonds, treasury bonds are lauded as being almost entirely risk-free. Being that they are issued by the U.S. government with full faith and credit, it is unheard of for a T-bond to lose. That is both its biggest strength and weakness. Treasury bonds have maturity dates in excess of 10 years, with interest payments made twice annually. Furthermore, income derived from T-bonds is only taxed at the federal level. With all these benefits and the relatively low risk, expect T-bonds to offer a rather low rate of return. A municipal bond is similar to a treasury bond except that it is issued by a state, county, or local municipality as opposed to the federal government. They are almost always issued to cover capital expenditures in local areas (think schools and roads). They are also relatively low risk with commensurate returns. However, their advantage is that municipal bonds are generally free from both federal and state taxes. They may or may not be free of local taxes. The third member of the bond family is the corporate bond, a security issued by corporations using their own ability to pay as backing for them. More often than not, repayment is based on expected future earnings that may or may not be tied to how funding from the bonds is spent. Corporate bonds almost always offer a higher interest rate than treasury and municipal bonds. As an independent broker dealer, we are rather fond of CDs as a low risk, fixed income option. A CD is essentially a savings certificate with a fixed maturity date and interest rate, as opposed to a standard savings account which is open-ended in both areas. The strength of the CD is that once deposited, the money cannot be accessed until the maturity date. CDs are also protected through FDIC insurance. Last on our list are fixed income annuities. 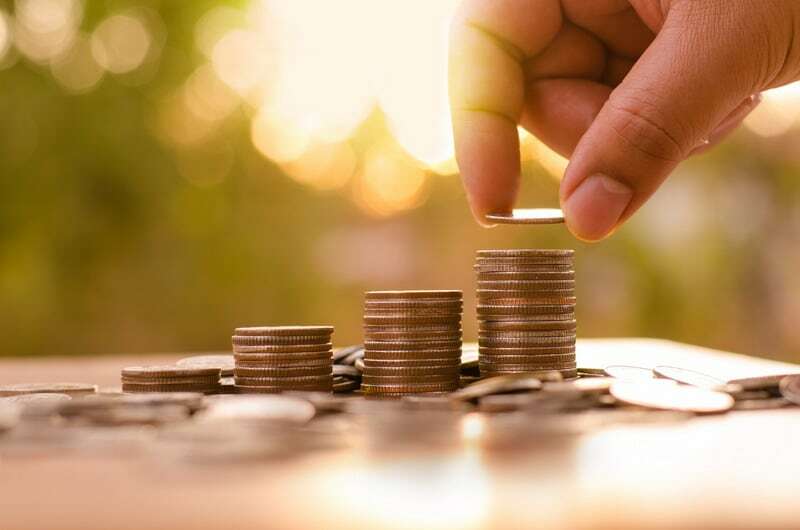 These provide guaranteed income for life by converting a portion of the investor’s savings into a dependable income stream over a set amount of time. The advantage of fixed income annuities is that they are predictable and guaranteed. The disadvantage is that they tend to offer a very low rate of return. Fixed income annuities are more retirement investments than growth investments. Every independent broker dealer and financial advisor should thoroughly understand the different kinds of fixed income investments and how clients can benefit from them. Investing in fixed income opportunities is part of a solid diversification strategy that seeks to protect some of the investor’s wealth through low risk investments.